The hottest, fastest and baddest iteration of the BMW M5 was unveiled yesterday, and today we have the real life video of the car. 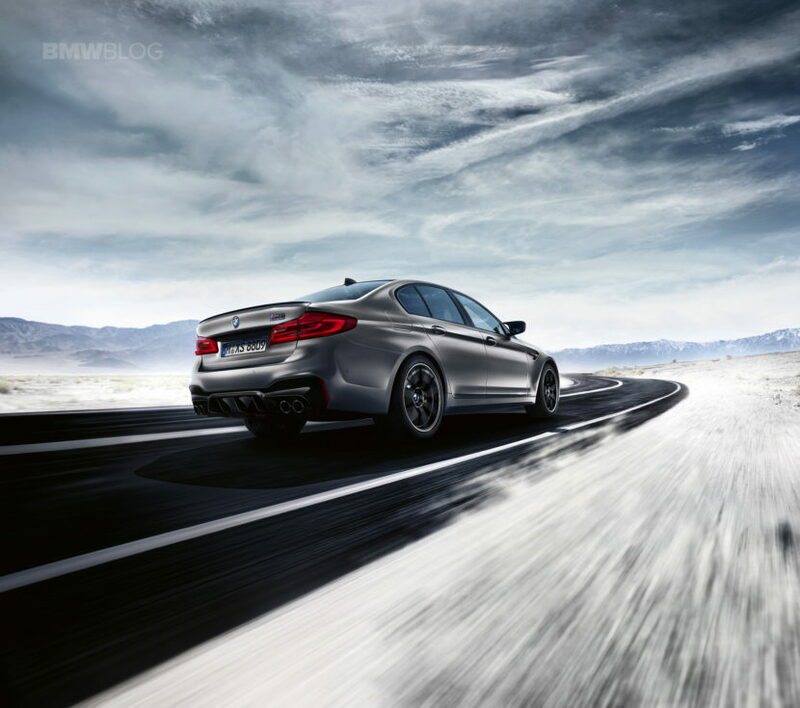 The BMW M5 Competition was tweaked to offer more performance than the standard M5, which has already set some high standards in the segment. Its ride height is set 7mm lower, spring rates are upped by 10 percent at the front and rear axle, while the rear gets a stiffer sway bar and solid mountings for its toe links. The M5 Competition gets stiffer engine mounts and reworked dampers too. All those changes would certainly help with the driving dynamics and especially during those rare, but precious track days. The ECU tuning is responsible for the 17-hp gain from the M5 Competition’s 4.4-liter twin-turbo V8, and while peak torque remains unchanged at 553 lb-ft of torque, it’s available ever so slightly higher in the rev band. 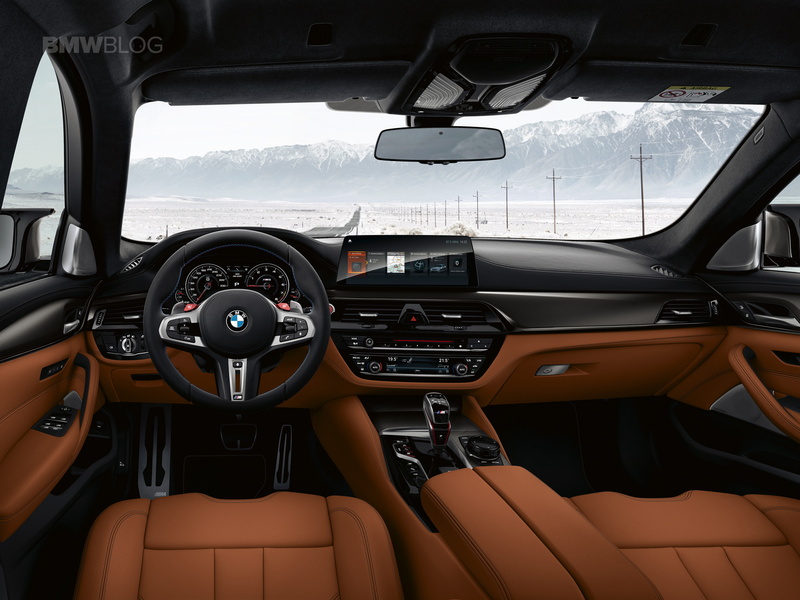 BMW claims a 3.3-second 0-60 mph time, which is the same as the standard M5, but that it will get to 124 mph in 10.8 seconds, which is three-tenths faster than the regular car. That’s also quite remarkable for a sedan to break eleven seconds to 124 mph. 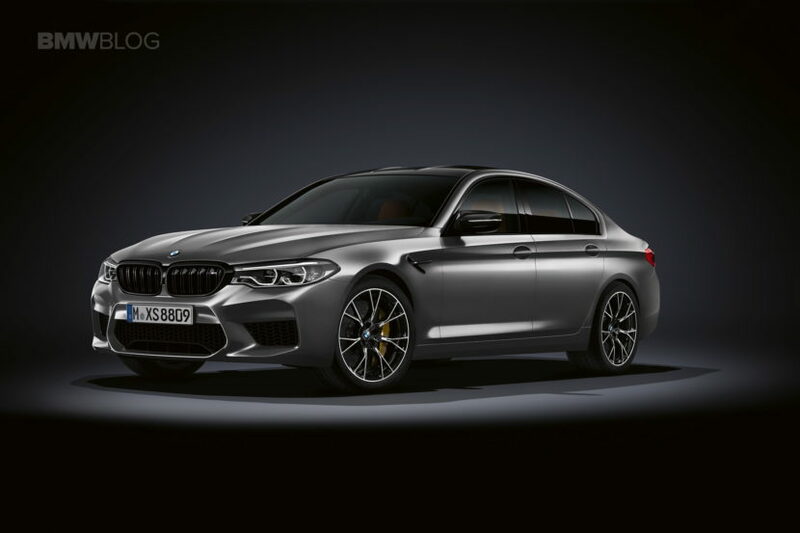 The BMW M5 Competition also gets a new, unique exhaust system. The standard M5 sounds good but it provides nowhere near the aural firepower of the Mercedes-AMG E63, so it was in need of a bit of an upgrade. 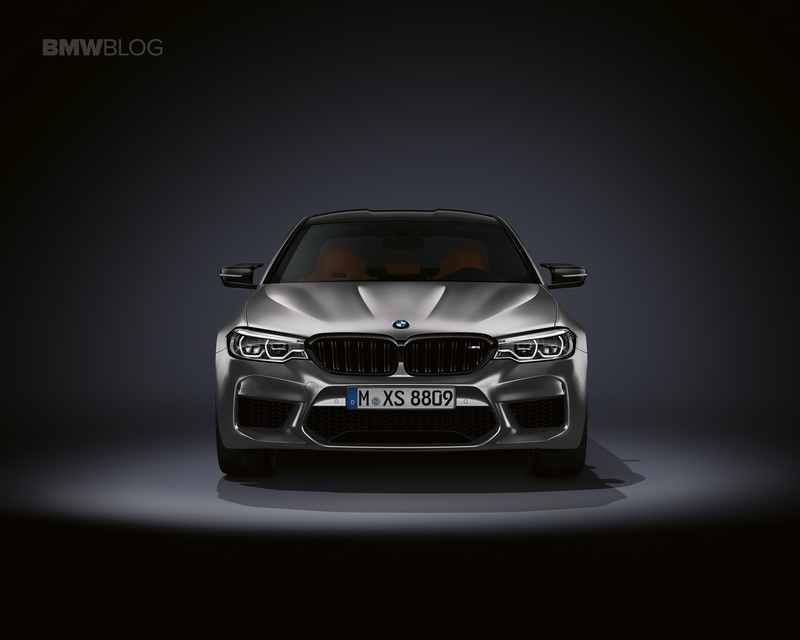 On the outside, the BMW M5 Competition gets BMW’s usual Competition Package treatment. That means black grilles, black mirror cars, a black Air Breather and black badges. It also gets a little black decklid spoiler, giving it a more aggressive look. BMW also get the M5 Competition new wheels, which are a bit sportier than the standard ones, even if they aren’t some of BMW’s best. Inside, the M5 Comp gets M-striped seatbelts and floor mats, to make it feel a bit more special.